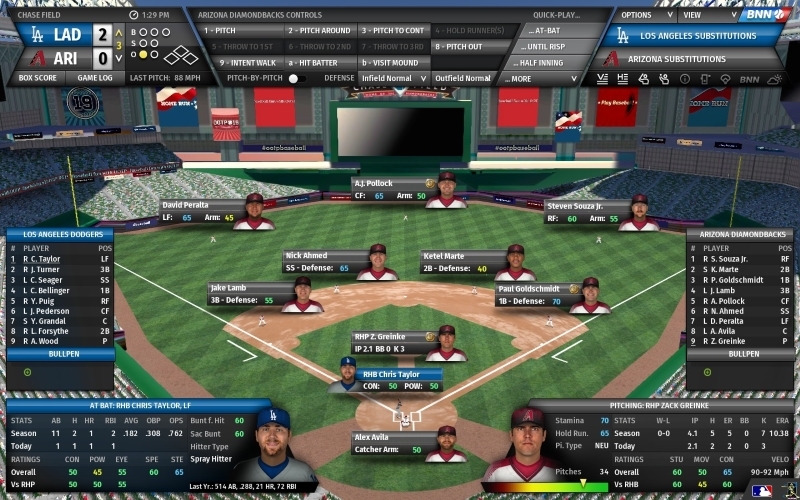 Out of the Park Baseball 19 is baseball gaming at its finest. Make your move to guide your favorite team to glory. Build a dynasty, win the World Series and achieve immortality. Step into the shoes of a GM and/or manager to own the future or rewrite the past of your favorite real-world baseball franchise. Build your team the way you want. The game is officially licensed by MLB, MiLB and the MLBPA. Free demo!